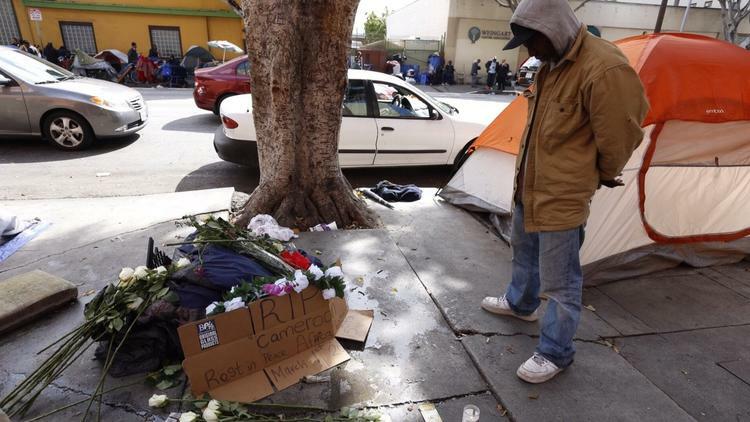 A homeless man was fatally shot by a Los Angeles Police Department (LAPD) officer Sunday, March 1 after an altercation and attempt to take a police officer’s weapon, according to the Los Angeles Times. Although this might seem irrelevant to most CSUSB students it is important to take into consideration when we decide to take spontaneous trips to the Los Angeles area. Some CSUSB students feel that having fun takes precedence despite the dangers that could happen when we are out. An unfamiliar city should bring worry to students about their possessions, and overall their live, because sometimes you could be in the wrong place at the wrong time. There will be more about how to be safe in another city when looking for a good time in our upcoming print edition.